On Women's Day 09 August and Thursday 10 August the focus is on glowing health and wellness, the right of every woman who knows that she does not need anyone's permission to feel glorious in every aspect of her life - physical, social, emotional, occupational, environmental and spiritual. Join us for two days of special offers on health and wellness products, advice on food and healthy lifestyle choices, cosmetics, home care products and much more. Remember to enter the Customer Lucky Prize Draw at the cashier points to be in the running for some great prizes. 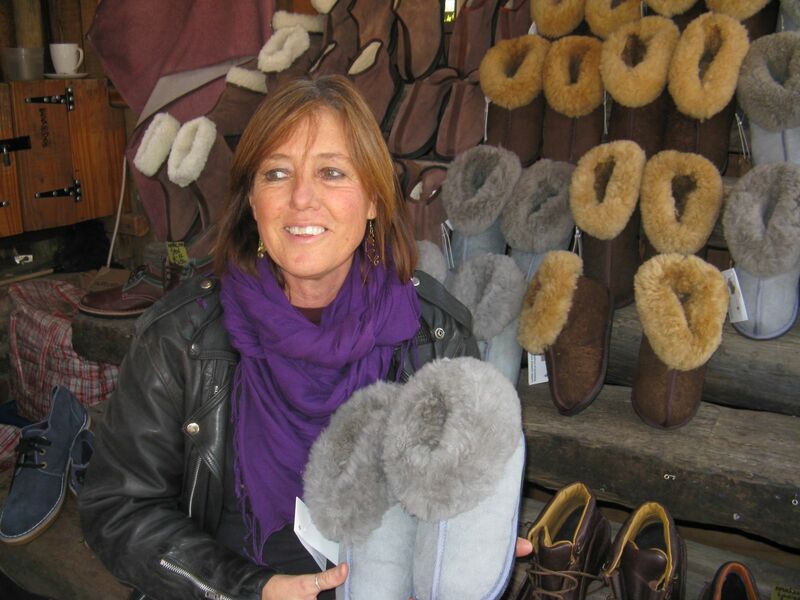 At 11am each day Nicola Kafula of Kraut & Krunch talks about Living Probiotics. An authority of optimal gut health, Nicola will lead you through the benefits of fermented foods and drinks in strengthening your immunity and helping to combat the toxins that hectic lifestyles and random eating habits cause in the body. She will present some yummy tasters to help you on your way. 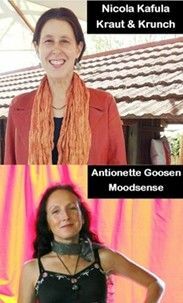 At 12pm each day Antionette Goosen of Moodsense will talk about the composition and making of natural perfumes. Share in nature's gifts to increase your wellbeing, connection, sensuality, harmony and multisensory awareness. A way of engaging body, mind and spirit. The Knitted Knockathon team is back offering you the opportunity of knitting a pair of pure cotton and wool breast prosthesis for donation to the Helen Joseph Hospital Breast Clinic. Kits cost R50 and you are welcome to join the social circle of knitters, or to take home the kit and knit in the comfort of your home. Ludmilla King of the Michael Mount Waldorf School stall offers knitting lessons for beginners at R30 per session. 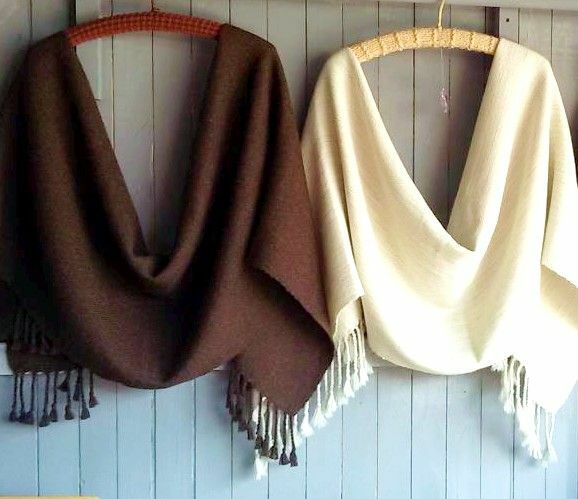 A wonderfully relaxing craft to engage in with beautiful wools and cottons available from Colourspun in the market to get you going. For a relaxing creative experience, Violet Moon offers T-shirt painting. Select a T-shirt from their uniquely designed range and start painting. You will soon be drawn in by the meditative quality of this activity, and you could have a head start on buying Christmas presents! DIY kits are also available to take home and enjoy. Come and take advantage of all the products on special offer. Soaps, creams and lotions, hair care, cosmetics, and a variety of deli products including muesli, banting friendly cakes, sauces, teas, fermented foods, and yummy freshly squeezed juices. 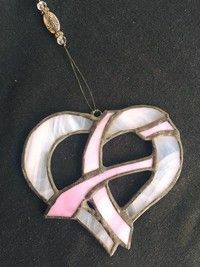 Designed especially for Women's month, Jewelled Leaf, our stained glass crafter has created a breast cancer awareness ribbon sun catcher for R200. Give it to a friend who needs it. 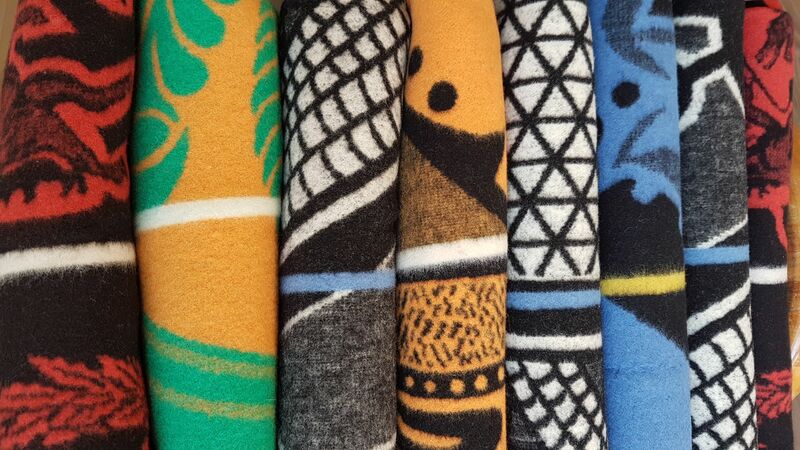 AnnMack Eco is offering beautiful woven mopane worm silk scarves on special, and get in early for Spring planting season with specials on plants at Panorama Farms. As always, there are plenty of crafting activities to keep children entertained and Classical Wooden Toys is offering 10% off all toys as well as a woodwork activity.